Since the Xiaomi Mi 8 and Mi 8 Explorer Edition already got Android 9.0 Pie, seeing the Mi 8 SE on Geekbench with the latest Android update onboard is not surprising at all. However, this only means that Xiaomi has begun testing the update and it might need at least a few weeks before being ready for launch. 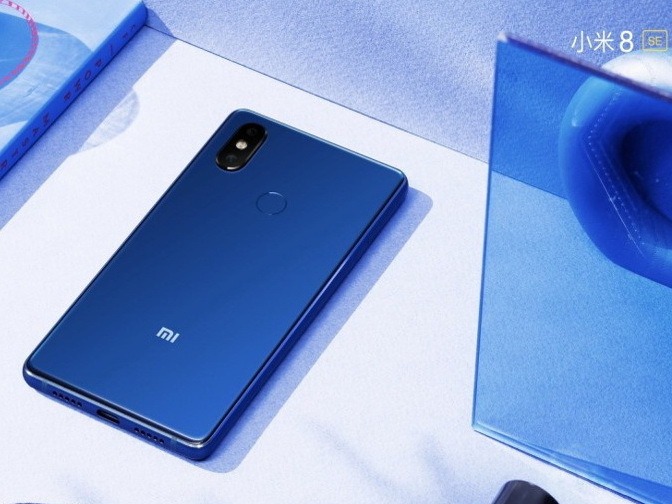 The mid-range Xiaomi Mi 8 SE arrived alongside the Xiaomi Mi 8 as the first Qualcomm Snapdragon 710-powered handset to hit the market. However, while the Mi 8 and Mi 8 Explorer Edition already got Android 9.0 Pie, the Mi 8 SE has barely managed to hit Geekbench with it onboard, which suggests that Xiaomi is still testing the update for this handset. Since Android 9.0 Pie is still nowhere to be found in the wild, Xiaomi seems to be doing its best to get the update ready for more handsets, especially since the Mi 8 lineup is running MIUI-based firmware. The new Mi Mix 3 comes with Android Pie out of the box, but it has just been released so it might take a while for it to have an impact on the Android distribution numbers. According to the Android Pie update release schedule that Xiaomi has recently unveiled, the Mi 8 SE and the Mi Max 3 should both receive the new firmware before the end of the year. Older handsets, such as the popular Mi A1, are scheduled to receive the Android 9.0 update in the first quarter of 2019.